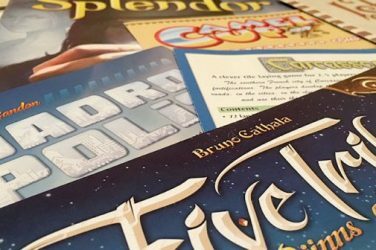 It’s Classics Day, as 3 vintage games make our Almanac for June 29th. 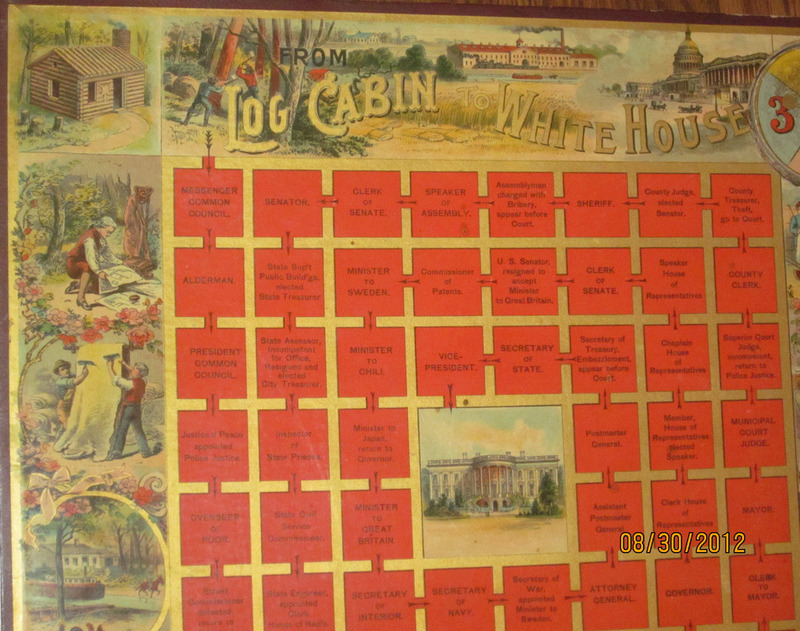 Begun in 1986, Log Cabin Day became an official state holiday three years later. The brainchild of Virginia Handy and the Log Cabin Society of Michigan, the day focuses on preserving the few remaining log cabins in the state. 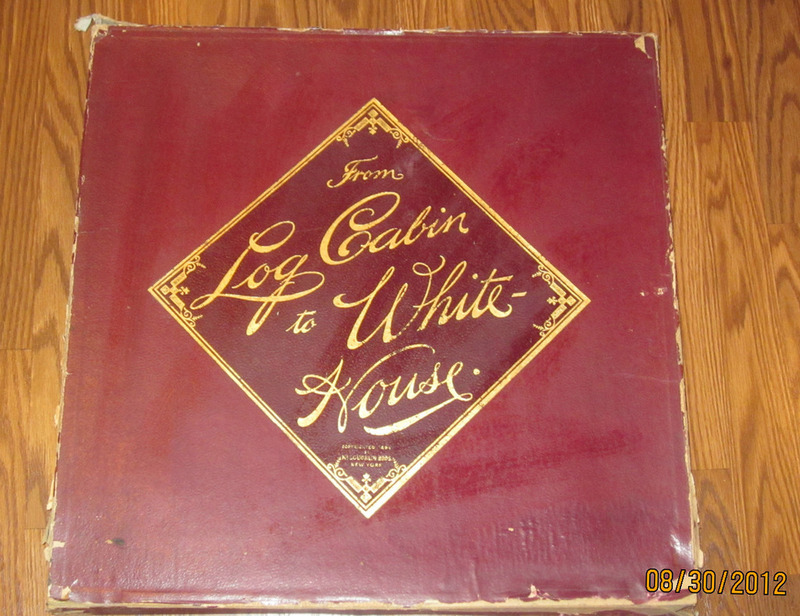 Log Cabins are a part of our American heritage because Abe Lincoln decided to be born in one, and later stepped in front of an assassin’s bullet so that the cabin of his birth (or a reasonable facsimile) could be enshrined in a Kentucky temple. 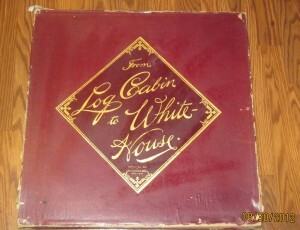 Primarily because of Abe, the McLoughlin Brothers–the leading game publishers in1894–put out From Log Cabin to White House. 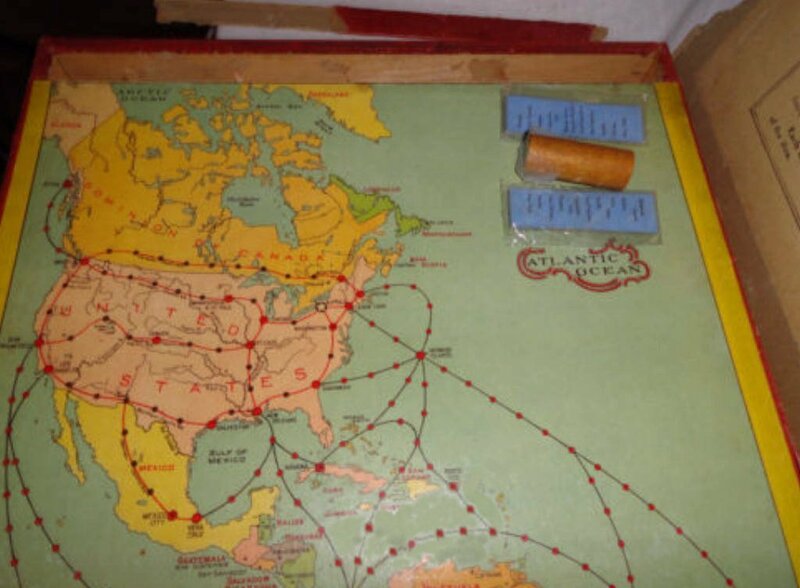 This is basically chutes and ladders with the ladders taking you all the way to leadership of the Free World. At the time this game was published, eight U.S. Presidents were thought to have been born in log cabins. Only five can be confirmed: Fillmore, Pierce, Buchanan, Lincoln and Garfield. Andrew Jackson’s birthplace is unknown, but a log cabin was possible. Ulysses Grant was born in a frame house built with logs, so he’s off the list, too. And William Henry Harrison fooled people into thinking he was born in a log cabin, instead of the plantation where he was actually born. Photos are by Rachel (VeganSquid on Board Game Geek). BIRTHDAY: On June 29, 1858, George Goethals was born. A U.S. Army engineer, Goethals directed construction of the Panama Canal. 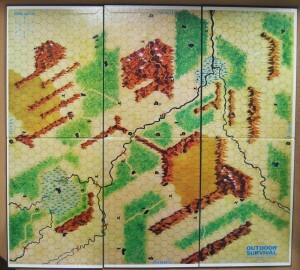 So, this is as good a day as any to recognize that there was once a game about the canal. 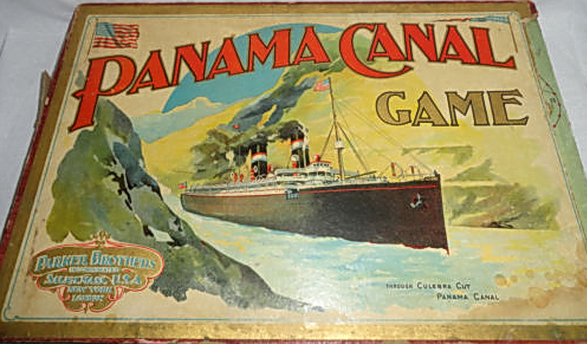 The game was published by Parker Brothers in 1920, coincidentally, the same year that Milton Bradley bought out the McLoughlin Brothers’ company. The Panama Canal is a hybrid Dice / Pick-up-and-deliver game, which effectively demonstrates how much shipping time was saved with the opening of the Canal. 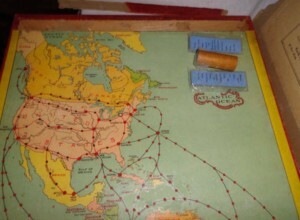 There’s a much better game available for play, Canal Mania, but today is a day for vintage games. 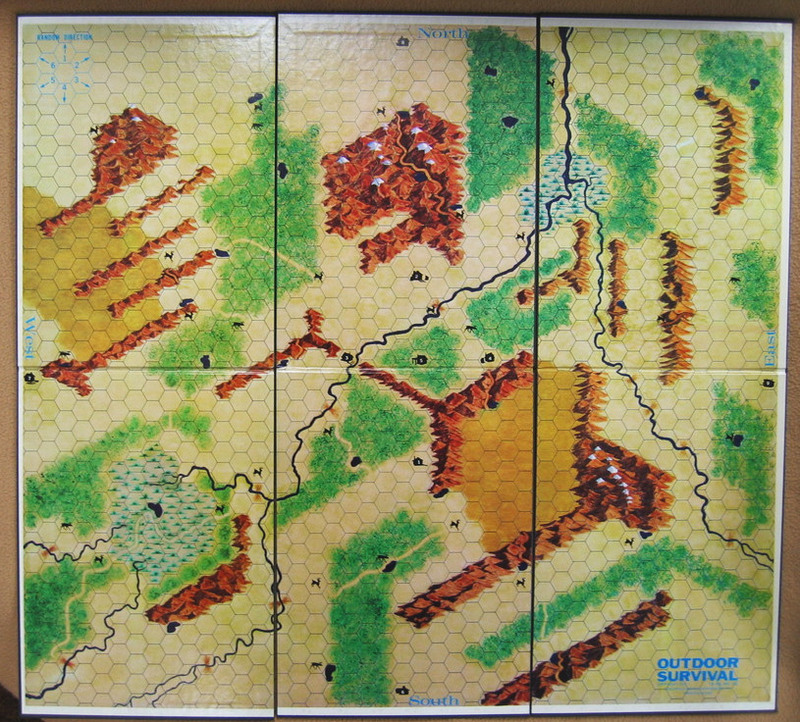 Photos are by Willy Mertens (inito on Board Game Geek). HISTORY: On June 29, 1938, Mesa Verde NP (Colo.) and Olympic NP (Wash.), were founded. Those two parks are not ones I’d put high on my list to visit. To my mind, they’re more like wildernesses than the common definition of Park. But they immediately put me in mind of the old Avalon Hill classic from 1972, Outdoor Survival, the best wilderness survival game I’ve played. 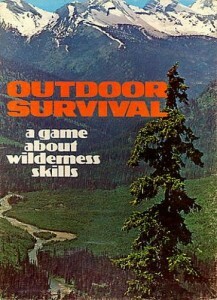 Avalon Hill was the recipient of some sweet product placement, as Outdoor Survival was often sold in National Park gift stores. What game are you playing on this special day? Let us know in the Comments!